My name's Jan and this is my website all about Costa de Almería in Spain. Register now for free to talk about Property rental agencies in Costa de Almería and much more! 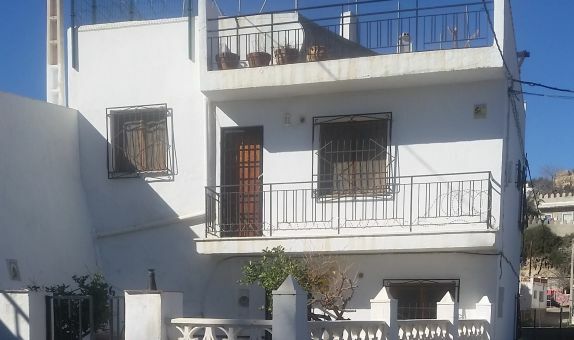 Looking for a rental agency to help you find a rental property in Costa de Almería? 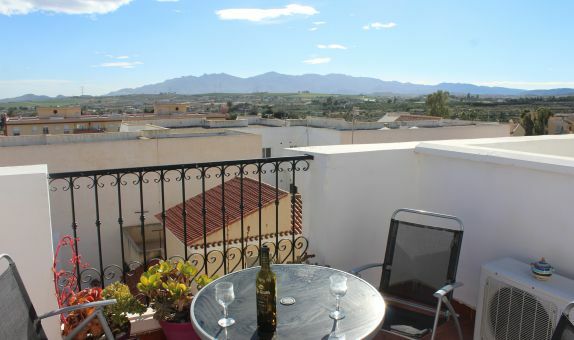 Look no further than our helpful list of rental agencies in Costa de Almería.